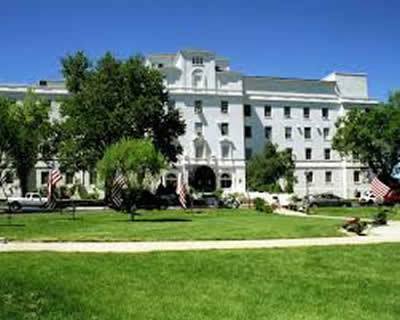 We perform four times per year at the Bob Stump VA Hospital. This is a wonderful way to honor those who served our Country. Just as a reminder, we meet at 1:40pm and if you want to sit while playing, please bring your own chair. ALL PUG MEMBERS ARE WELCOME, WHETHER YOU ARE IN A SUB-GROUP OR NOT! WE PLAY PUG CORE SONGS. Military Medley Song Sheet Invalid download ID.